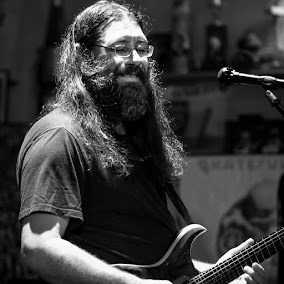 Dave Hebert (aka Dave A'Bear): Akebono Theater in Pahoa, Hawii tonight! Come out and dance with Melvin Seals and JGB! 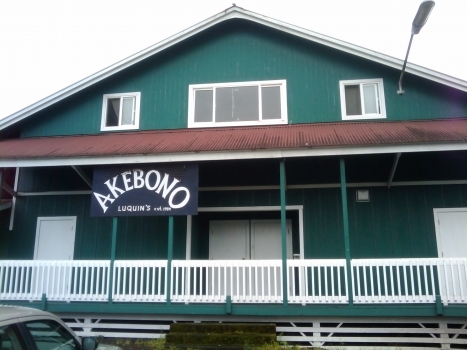 Akebono Theater in Pahoa, Hawii tonight! Come out and dance with Melvin Seals and JGB!